First, check and see if you can find 5 important facts from "Your Online Identity", or "Safe Cyberspace Surfing". Then, take the socrative.com internet license test. When you pass the test, then you can move onto the steps below. Download this template to create your own Internet License. 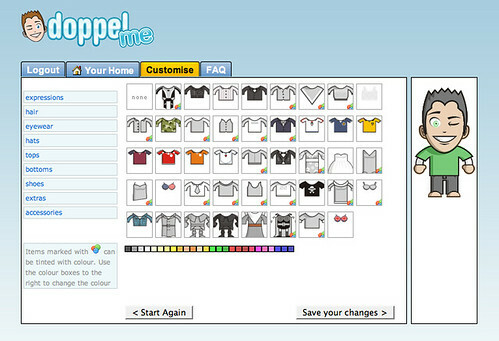 Use the Doppelme.com site to create your own "avatar" for your Internet License.